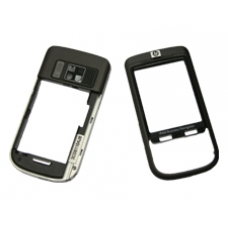 If your iPAQ 600 Series Business Navigator has been dropped or damaged, and there is damage to either your front or rear case, then this is the correct repair service to order. We will fit a brand new front or rear case assembly to your unit - restoring the iPAQ back to pristine condition. All parts are official HP parts.